Bringing out the best in you! The best way to see if we are the right fit for you is to sign up for our new member trial program. One of our courteous team members will be in touch to schedule a tour of the school and your first lesson! ​Fun and exciting martial arts classes await your child at Karate West in Fort Collins. In our martial arts classes for kids, we teach discipline, self-respect, develop character, boost confidence,and promote fitness. 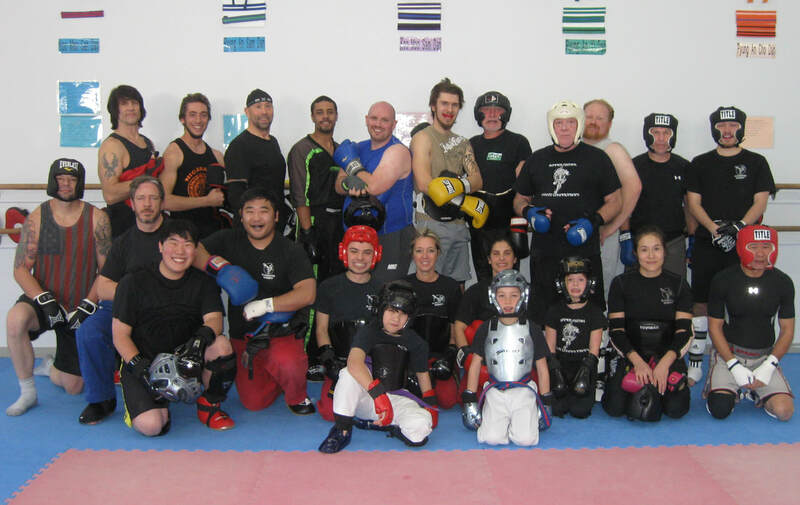 ​Adults- strengthen your mind, body, and spirit through our martial arts training. Apart from great self-defense skills, you will also gain increased power and flexibility, enhanced focus and better reflexes. Get fit, have fun and learn a valuable skill that will keep you safe. In this class you'll learn the fundamentals of kickboxing. You'll also get an amazing work out that will leave you feeling fit, focused and confident!